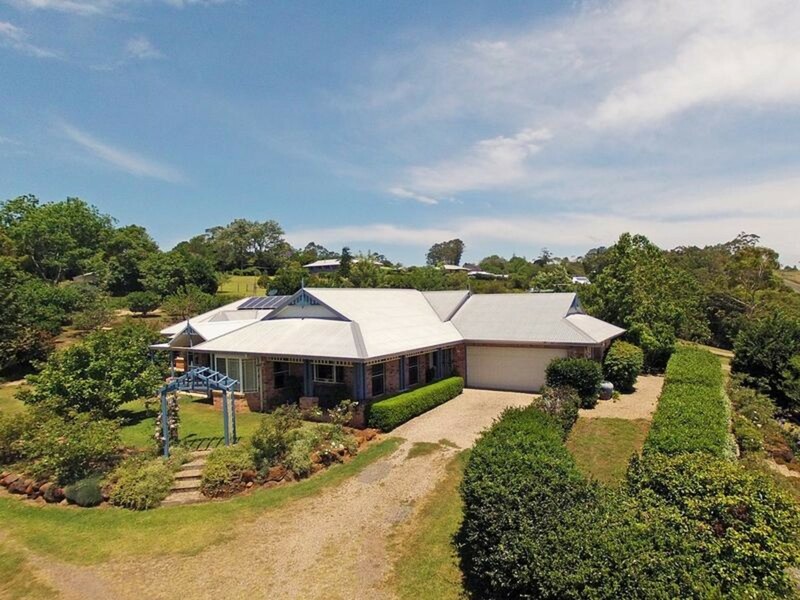 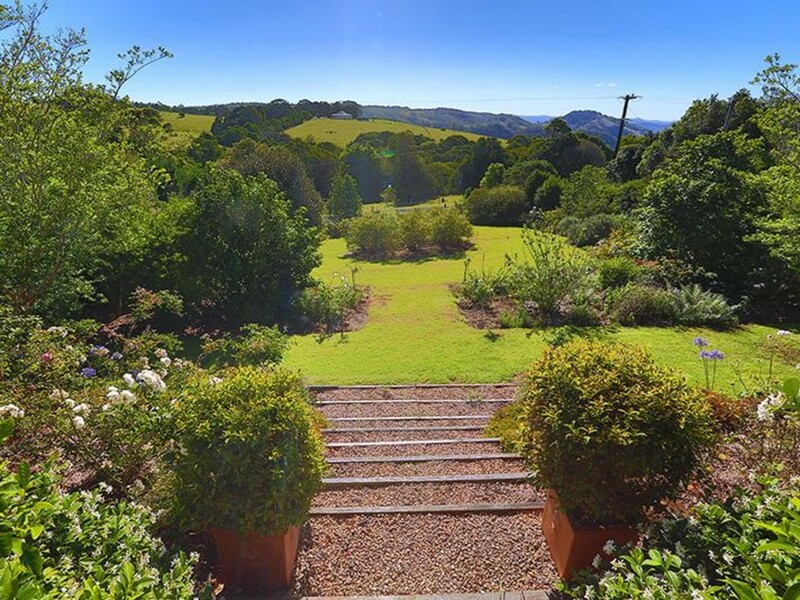 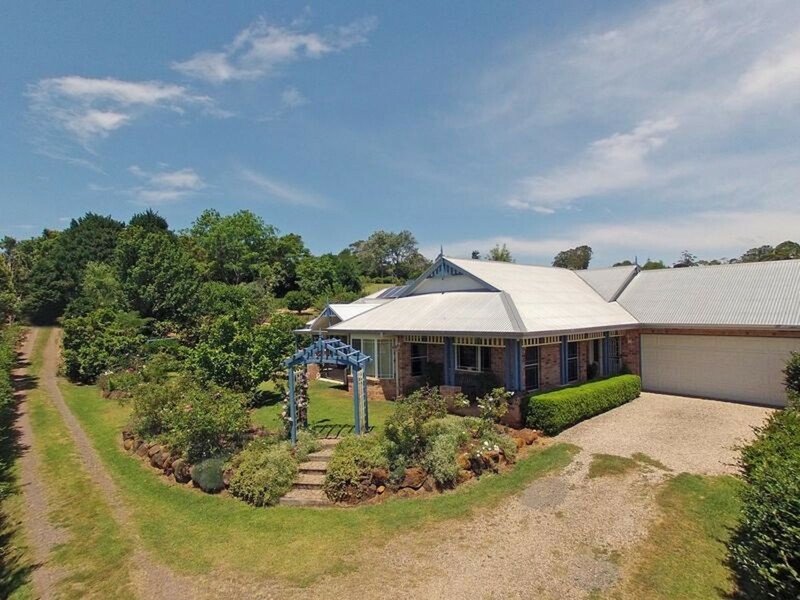 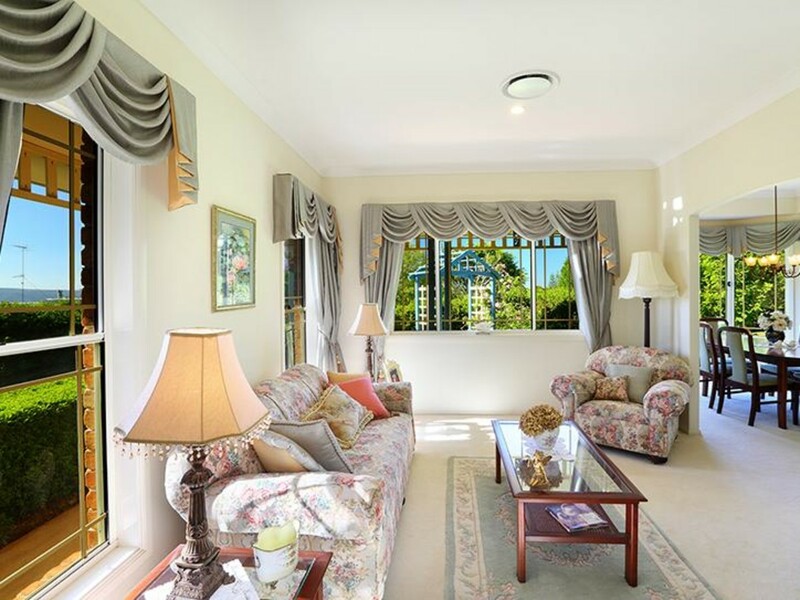 Located in Reesville a short drive from Maleny, you will feel like you are worlds away at this private, first class residence. 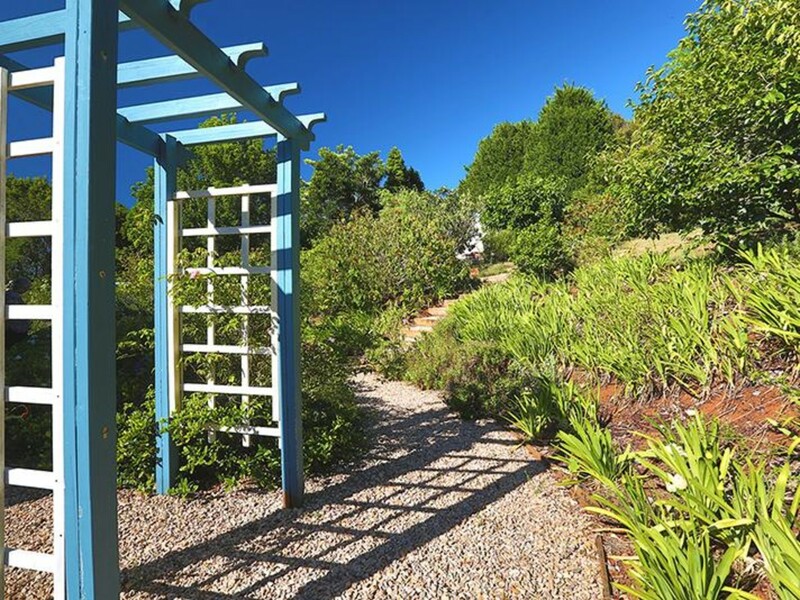 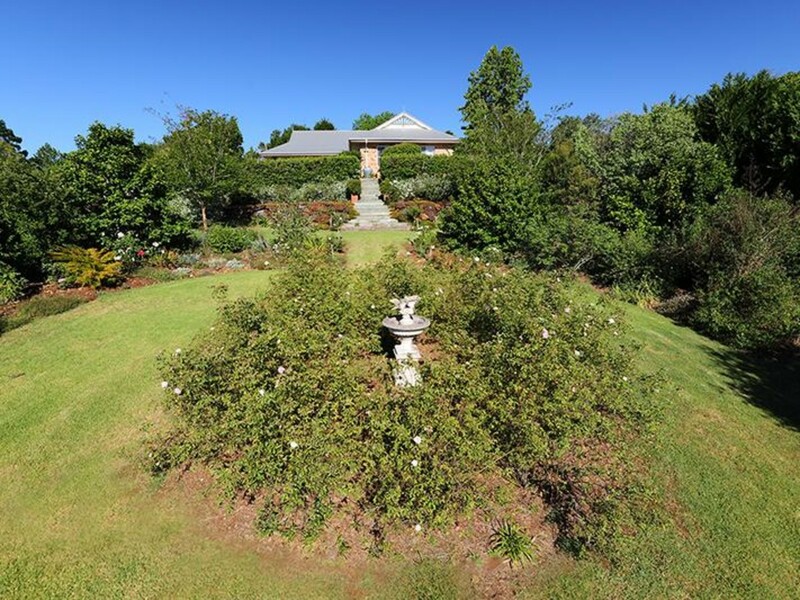 Situated on almost 1 acre of elevated grounds overlooking the Mary Valley, this property has some of the most beautiful mature gardens and landscaped grounds in the area. 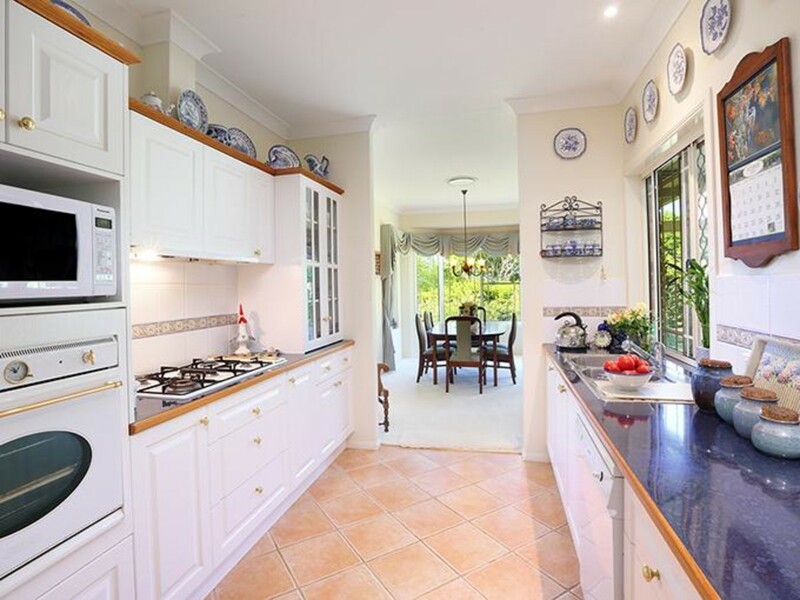 The executive residence exudes quality and style with a fantastic floor plan offering formal and informal areas surrounding the gourmet country kitchen. 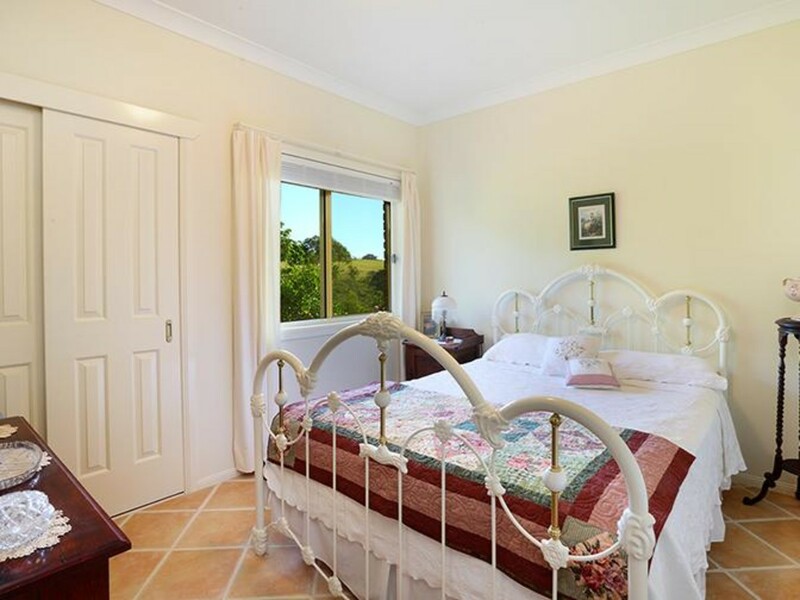 High ceilings, ducted air conditioning and king size bedrooms make this a truly great country home and you must inspect to appreciate. 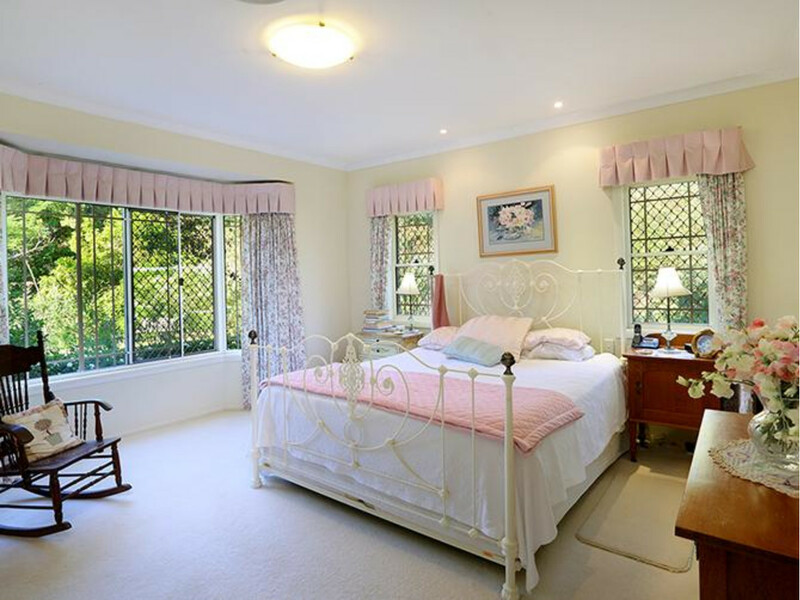 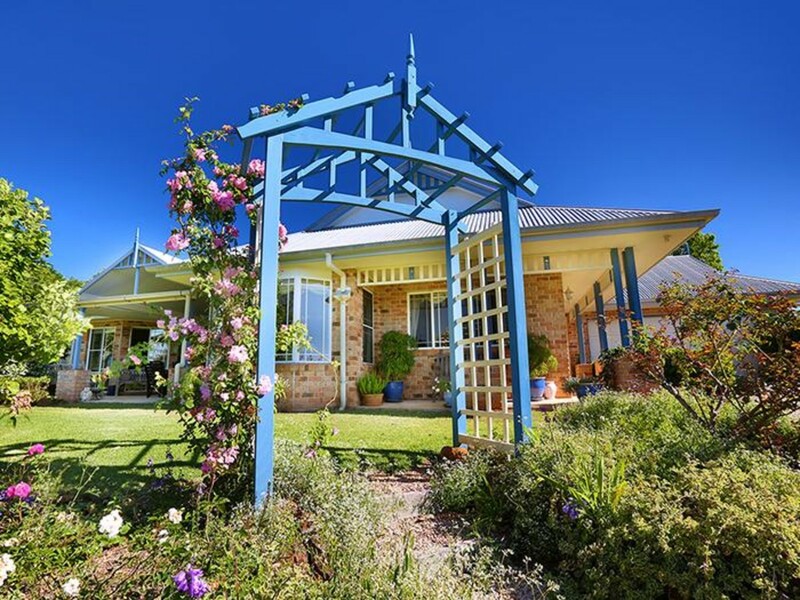 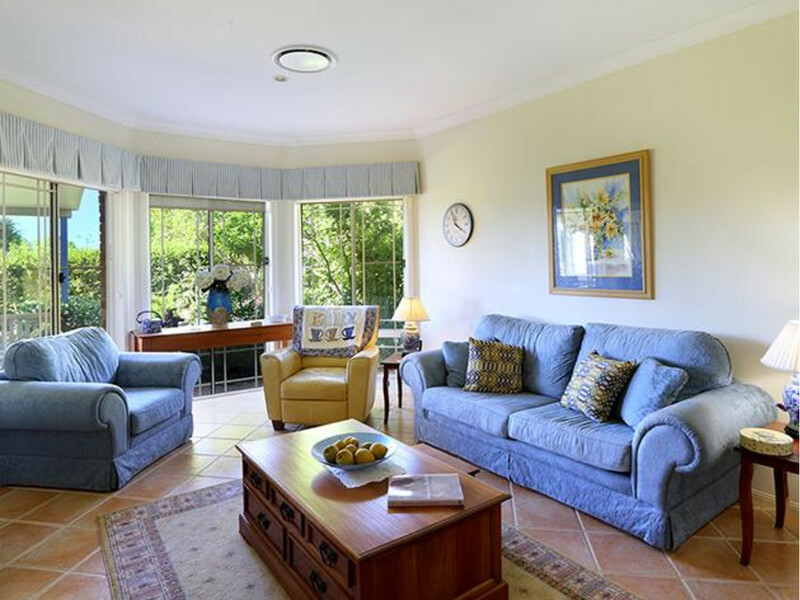 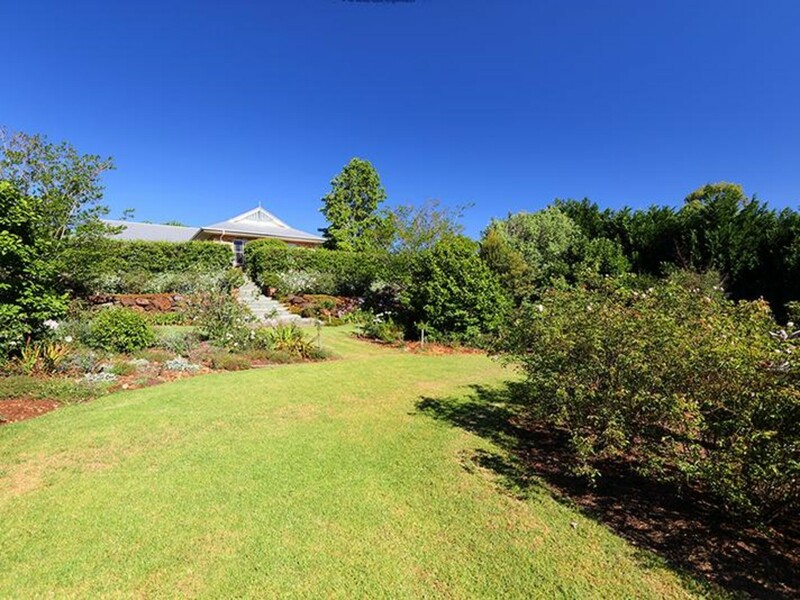 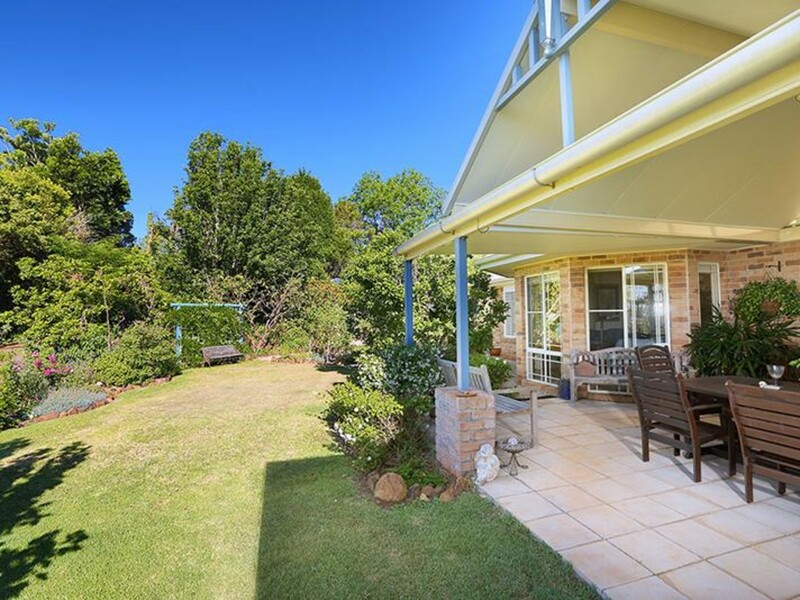 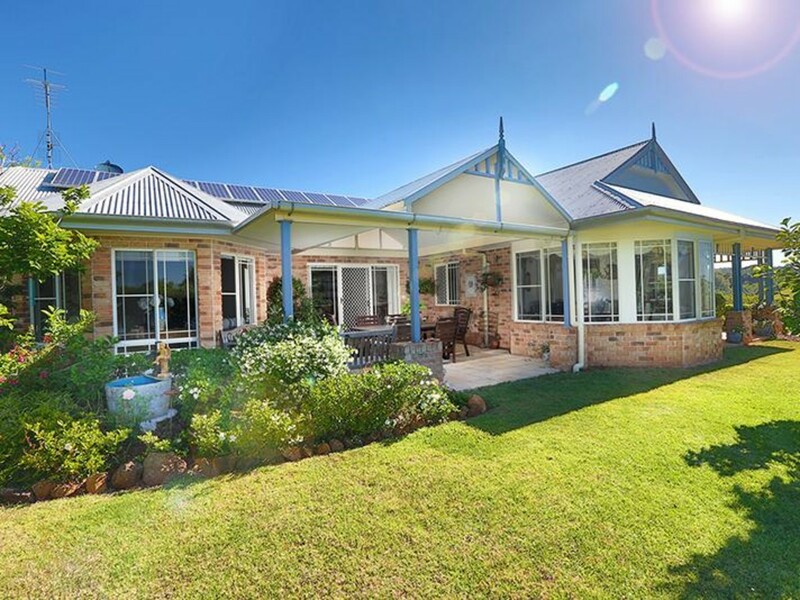 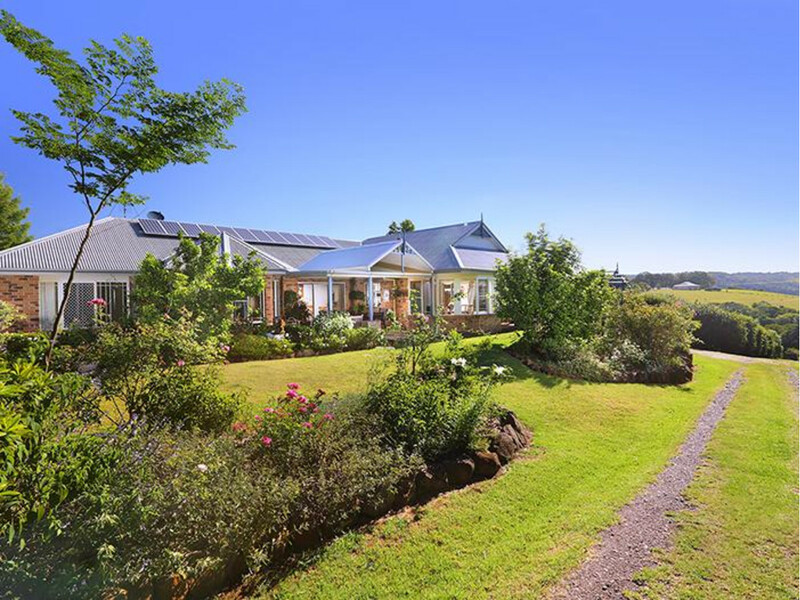 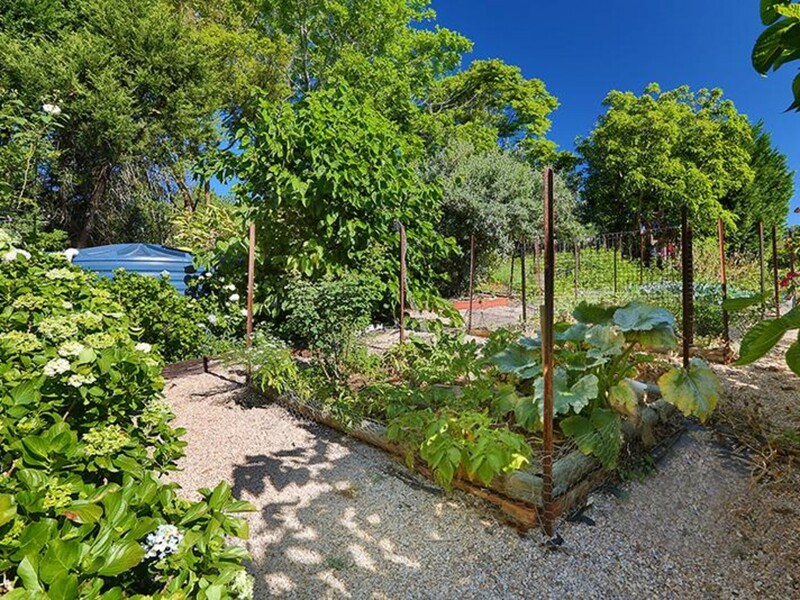 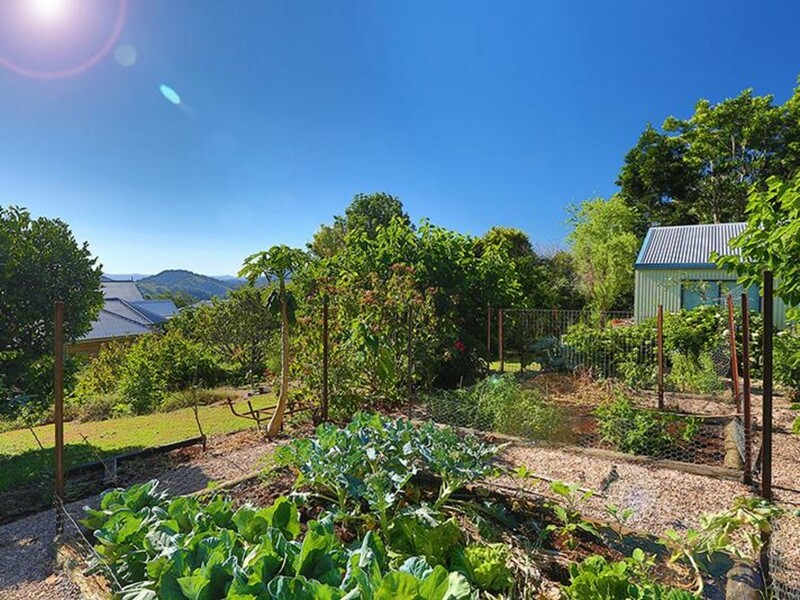 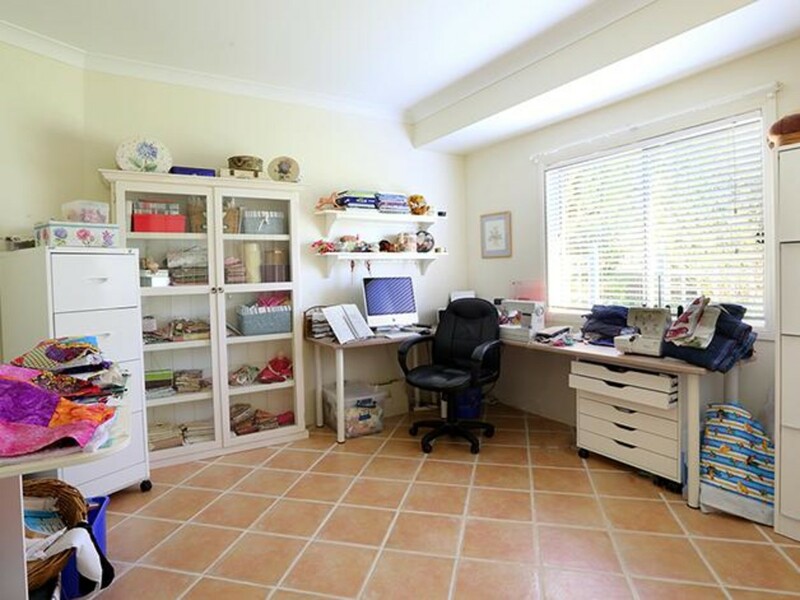 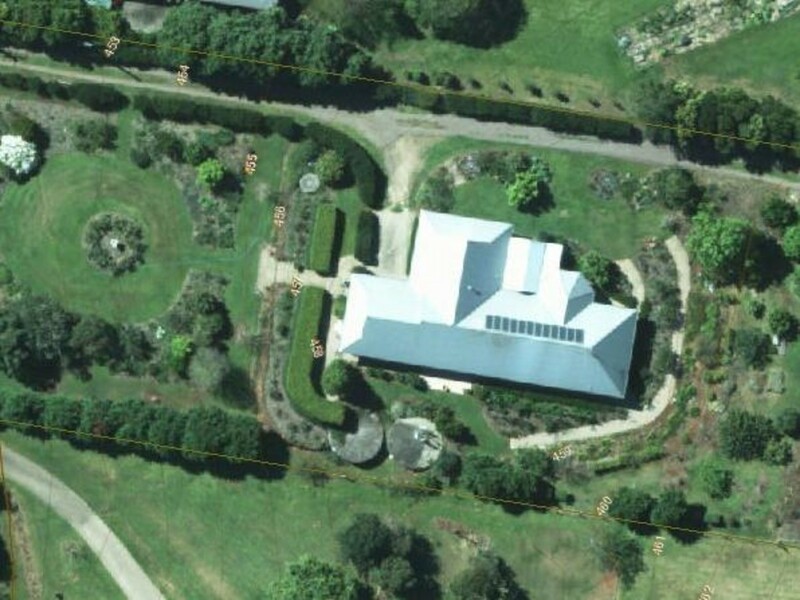 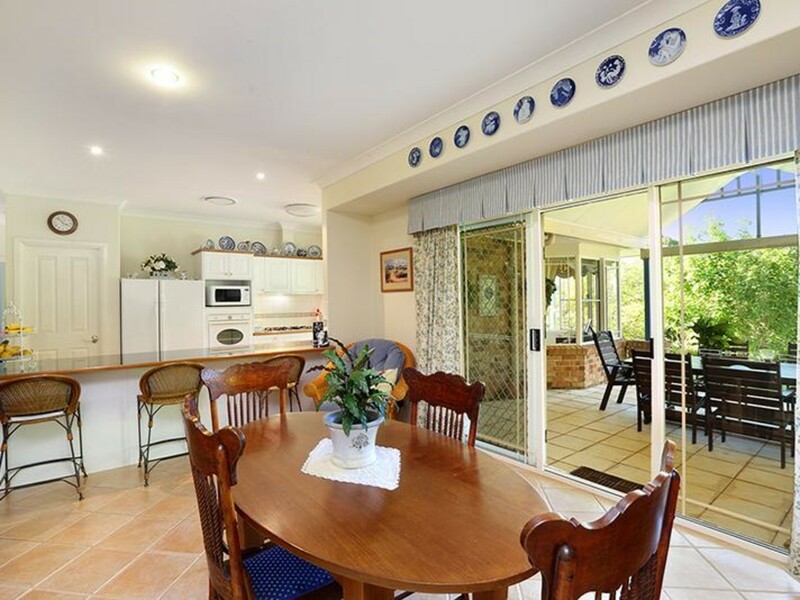 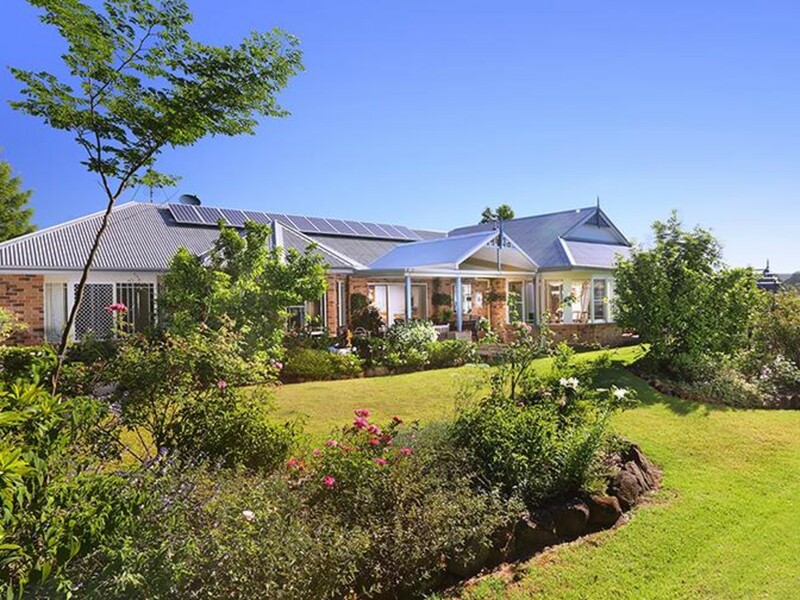 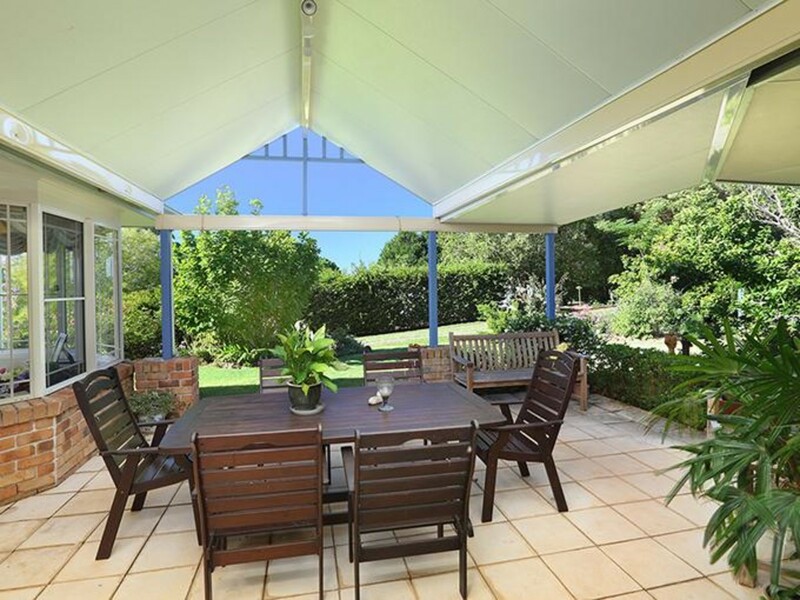 There is a large shed at the back of the property with vege gardens, a mature fruit orchard and rose gardens. 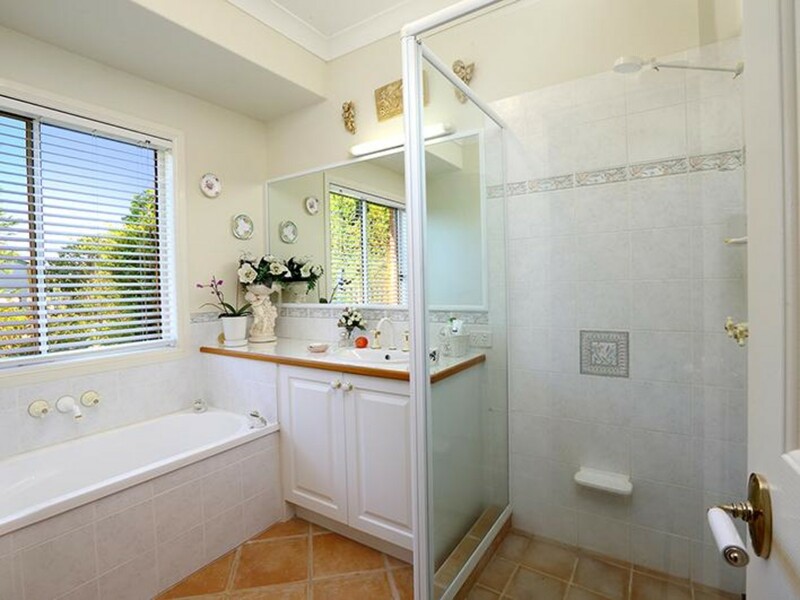 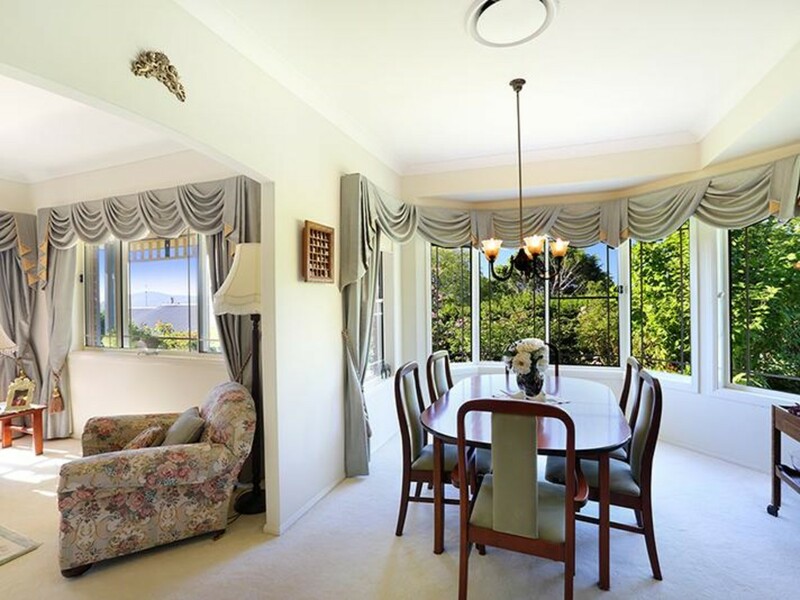 You will be impressed at the quality and value on offer at this property.